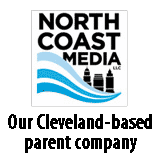 The reputation of Midnight Energy, a 12-year-old propane and heating oil company in Newcastle, Maine, had crumbled. Find out how it it got back on the map. 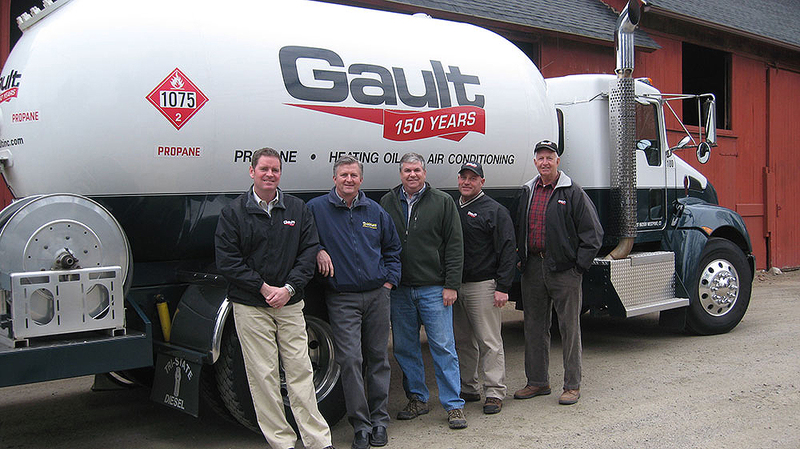 Gault Energy, a 150-year-old Connecticut company that ventured into the propane business just five years ago, is one retailer with a unique history. 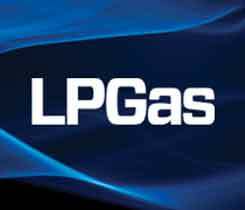 Terry Price chuckles when his dad, Mel, tells some of the wild stories of his early years as a gas man in the 1950s and ’60s. Doug Gray has been left out in the cold for more than 30 years – exactly how he likes it. 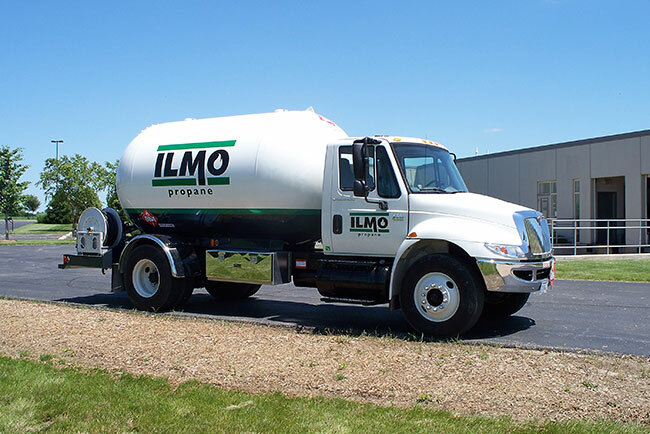 A fleet of transports has traveled the northeastern roads this mild winter, having grown from century-old roots and serving customers in a propane industry celebrating its own centennial throughout 2012. 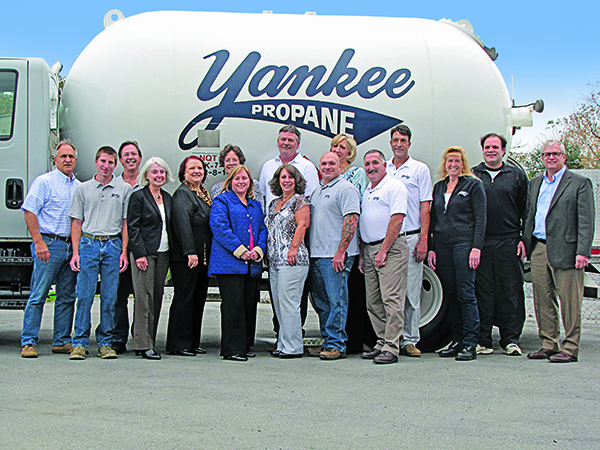 Safety is the essence of every successful propane operation, but you get the feeling that CHS Propane in Kalispell, Mont., is especially attentive to the process. Perhaps that’s because, facing the challenging delivery conditions 3,000 feet and above in elevation, there is little choice. Airboats have been a lifelong interest of 40-year-old Florida native Justin Parish, who’s making waves in the boating and propane industries.